Hello Hilliard! Leasing Office and Models are NOW OPEN. 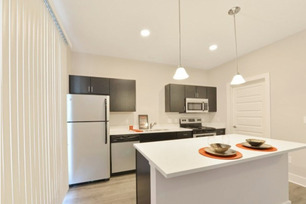 We offer luxury BRAND NEW 1, 2 and 3 bedroom apartment homes with no deposit necessary! 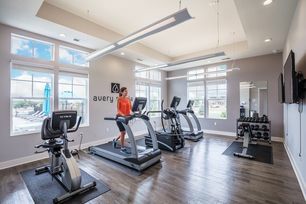 Avery Pointe is a Pet Friendly* community and is located within the Hilliard Davidson School district. Amenities include a sparkling swimming pool, designer kitchens, quartz countertops, lake views and a fitness center. Conveniently located on the corner of Davidson and Avery Road. A short drive to shops, resturants and groceries. Contact us at (614) 335-2088 to reserve your new apartment home.